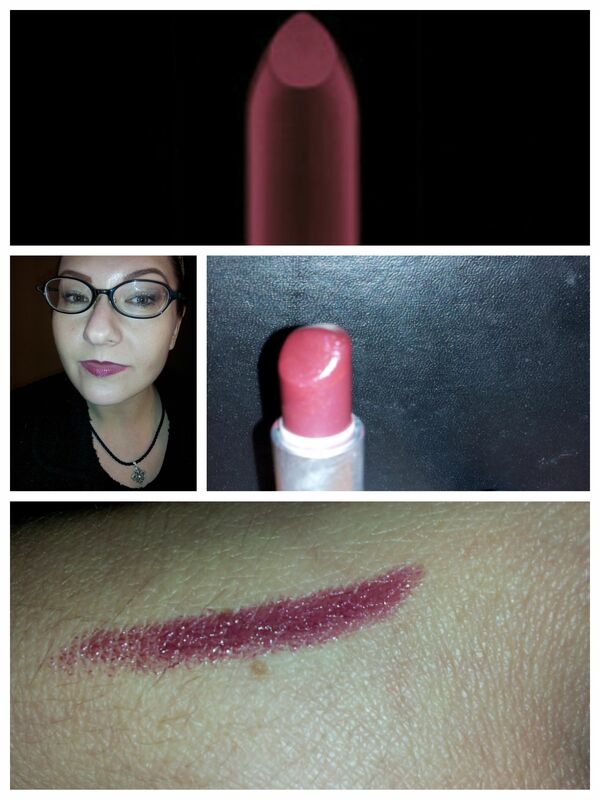 I like berry lips for fall, and I was thrilled to find in my own collection a berry colored MAC lipstick! Hello, Hang Up! Why have we not hung out in a long time? that lipstick is a great color! Thanks! I really like it! Love it! Is it really called Hello, Hang Up! ?